We are raising money for…the 100 MEN IN BLACK CANADA TOUR. We request your support by making a contribution to the 100 Men in Black Male Chorus who will be traveling to Montreal, CANADA June 28 – July 3, 2018. 100 Men will represent Durham, NC during this 6-day tour. 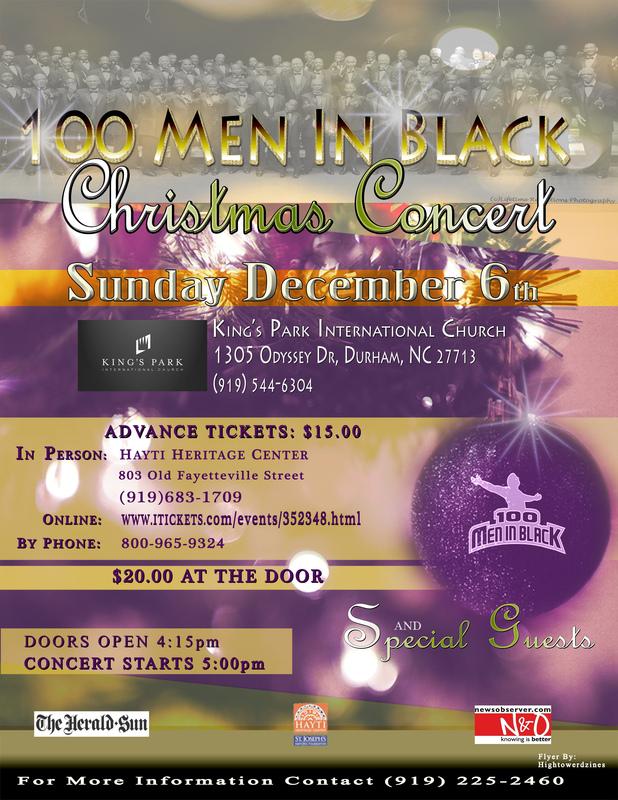 100 Men in Black is an independent, “community based” male chorus with open membership to all within the Raleigh-Durham Triangle community of North Carolina. The group is composed of males, representative of all age groups, ethnicities and walks of life who love to sing and share the “good news of the gospel” through music. This 6-day tour will provide a ministry, educational and cultural experience of a lifetime for every participant. Our itinerary will include ministering in churches, theatres, guided tours and a part of our trip will be mission based. The cost of the tour is approx. $2100 per member. The money collected will be used for trip expenses (airfare, hotel, food etc). WE have approximately 10 youth from ages 9-18 years old traveling. Donations will be applied to our youth members and musicians first. 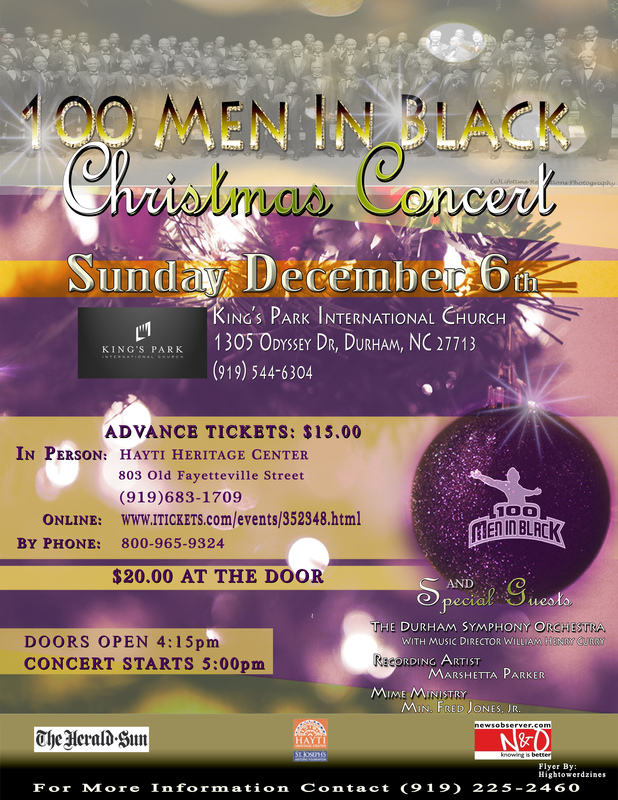 100 Men in Black is a 501(c)3 organization, and your contributions are tax deductible. Thank you in advance for your support of our cause. We appreciate you!